Crack in 1 large egg into a Bowl. Add milk, sugar, salt, vanilla and cinnamon. 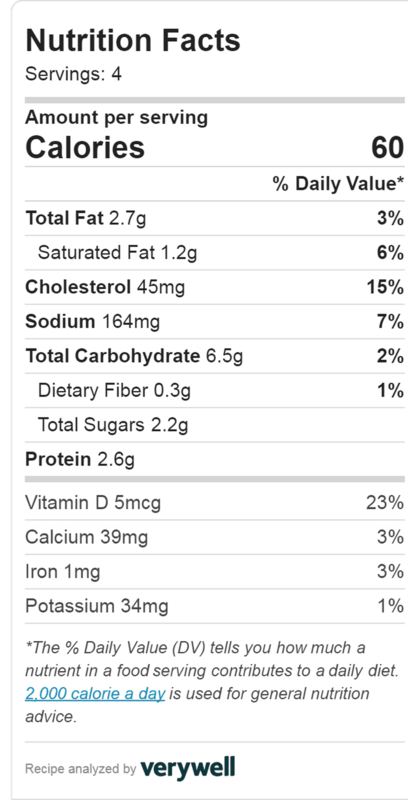 Whisk these ingredients together. Make sure that the egg is completely smooth. Put a Frying pan over medium-high heat. Make sure that your butter is hot before you add in your first piece of French toast otherwise it will stick. The pan is ready when the milk solids in the butter start to golden. Mix toast mixture well, so cinnamon would not stick to the bottom. Soak your bread on both sides. Let it drip a little bit. Now add it to your pan. Cook it for a couple of minutes on one side, then flip it with Spatula and cook it on another side until it turns golden brown. Add Fresh Berries, Icing Sugar and Maple Syrup to your taste. Learn how to Make French Toast. You can make a French Toast recipe in just 15 minutes. It's great for an easy breakfast. If you feel one morning that it's time for decadent meal, then just treat yourself and your loved ones with simple French Toast recipe. The chances are that you will find all the necessary Best French Toast ingredients in your kitchen. Nothing fancy or irregular. Don't forget a few spices as well (e.g. cinnamon and vanilla). 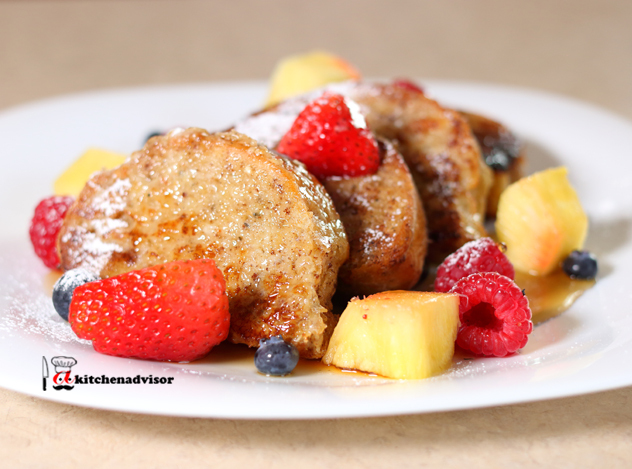 Cinnamon French Toast will be much more flavorful than just plain French Toast.